The World Federation of Tourist Guide Associations (WFTGA) Convention was held January 26th – February 2nd, 2017. The Gilgamesh editorial team published a special edition issue featuring the convention, which also happened to be the first English-language issue of Gilgamesh Magazine. 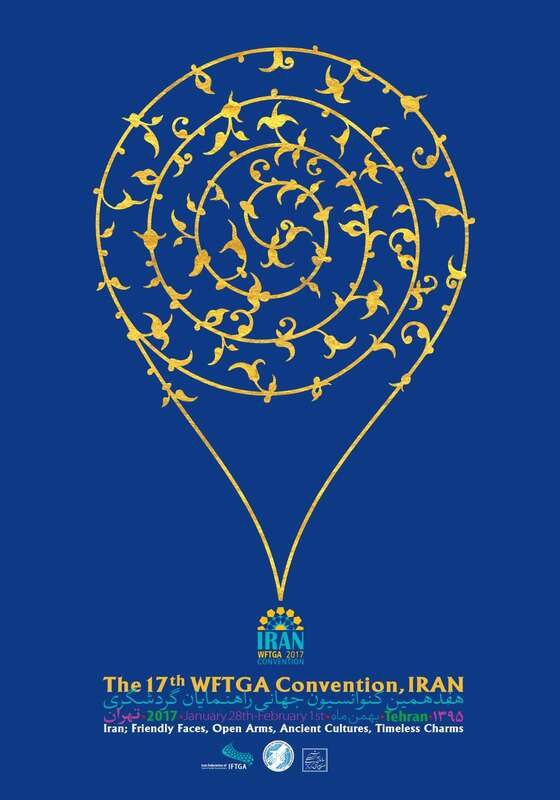 This special issue featured a travel and tourism article written by the president of the WFTGA, as well as an announcement about the convention by the head of the Iranian Cultural Heritage Organization. Taleb Rifai, the former Secretary-General of the United Nations World Tourism Organization, also submitted a piece describing Iran as an important cultural tourism destination. The remaining sections of this special edition of Gilgamesh Magazine included information on the history of the WFTGA, World Heritage sites, and tourist attractions within Iran. We also described our mission of promoting sustainable tourism as a means for national development, according to the guidelines set by the United Nations.